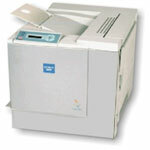 The Minolta Laser Printers are known for providing excellent quality and for being competent enough to prove it’s merit,these printers work very well in small groups and offices. 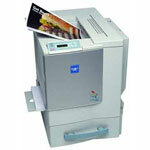 Since these printers are very cost efficient they can be used for both home and commercial uses. 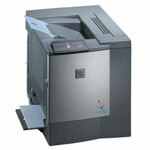 The Minolta Laser Printers offer network capabilities with a built in Ethernet interface. With the printing speed of about 16 pages black and white and 4 pages colored in a minute, The Minolta Laser Printers can work wonders.